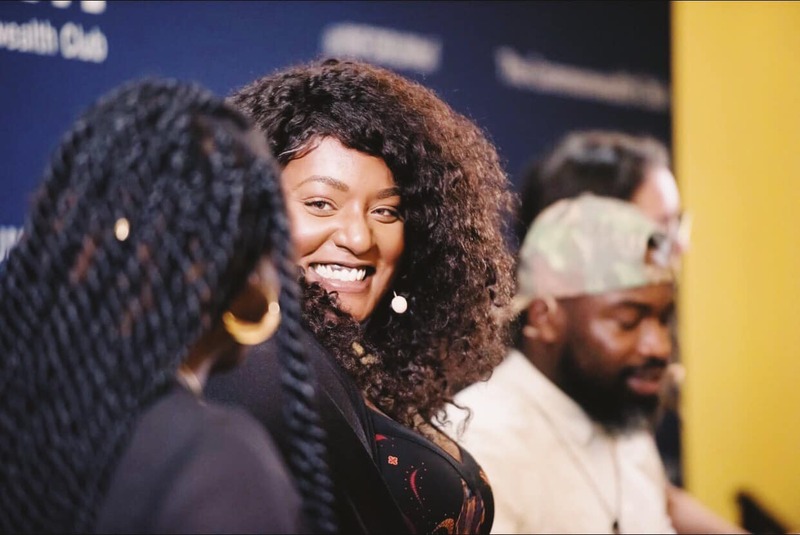 San Francisco, CA- The Compton’s Transgender Cultural District is pleased to announce celebrated transgender advocate and award-winning political strategist, Aria Sa’id will lead the Compton’s Transgender Cultural District as Executive Director. Ms. Sa’id is a founder of the world’s first transgender cultural district, in addition to co-founders Honey Mahogany (former Executive Director), Janetta Johnson (Executive Director of TGI Justice Project), Stephany Ashley (former Executive Director of St. James Infirmary) and Nate Allbee (Community Organizer and Co-owner of The Stud). The Compton Transgender Cultural District is fiscally sponsored by St. James Infirmary.